As a wedding photographer in the New York area, I am often asked about wedding venues. One thing I am often asked is "Where can we get married that is close to New York, with great views of the city, near good hotels for our guests, but is also an excellent venue with great food?" One of my favorite answers to that question is Liberty House. This image was taken on the lawn in front of the Liberty House, up on the tall hill!Located in Liberty State Park in Jersey City, New Jersey, the Liberty House is first and foremost a restaurant. The farm-to-table cuisine is fantastic, and a hit at every wedding that I have photographed there. It checks every box for a great New Jersey/New York wedding venue. Proximity to nearby airports for guests traveling in from out of town? Check. Close to great hotels for guests? Check. Great places to take pictures? Check, and check again. 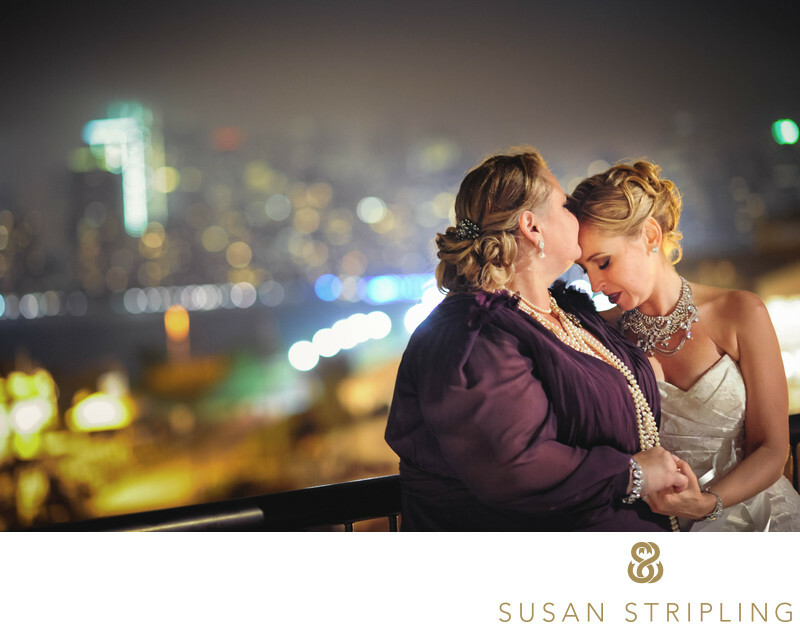 I especially love the beautiful outdoor spaces with great views of the city at night!This particular image was taken at a nearby hotel, as the bride prepared for her Liberty House wedding. 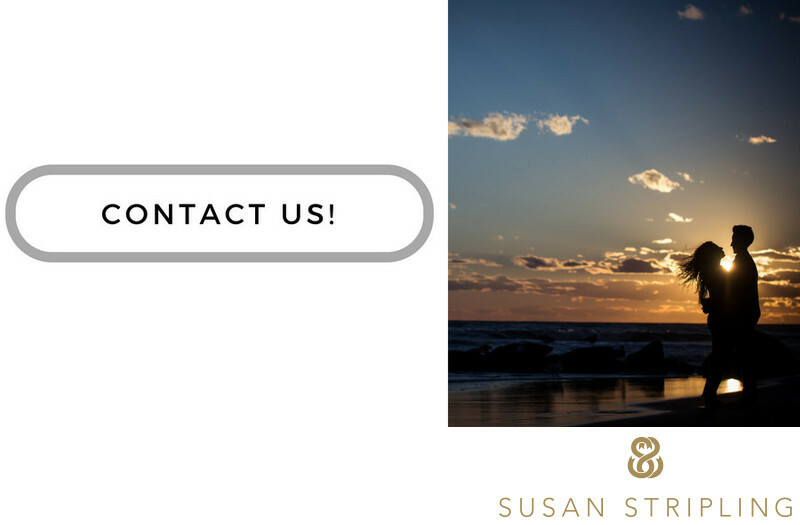 If you'd like to hear more about local hotels that are excellent and in close proximity to Jersey City, please drop me and email or give me a call. I'd love to hear about your day! Keywords: Jersey City (18), Liberty House (24). 1/160; f/1.6; ISO 640; 85.0 mm.